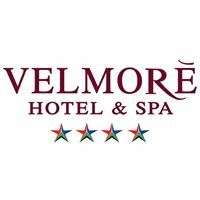 VelmorÃ© Hotel & Spa consist of the VelmorÃ© Hotel, a stunning establishment. The property also features a second hotel, The VelmorÃ© Grande â€“ The Grande features oversized rooms with extravagant finishes. 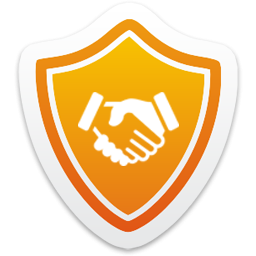 VelmorÃ© is ideally located between Pretoria and Johannesburg. These luxury hotels have a tranquil country setting that borders the Hennops River.